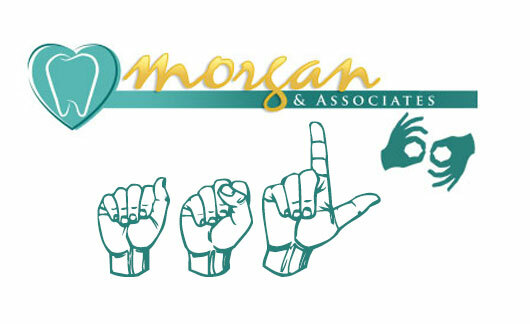 Welcome to Morgan and Associates, a family and cosmetic dentistry practice in Phoenix, Arizona! 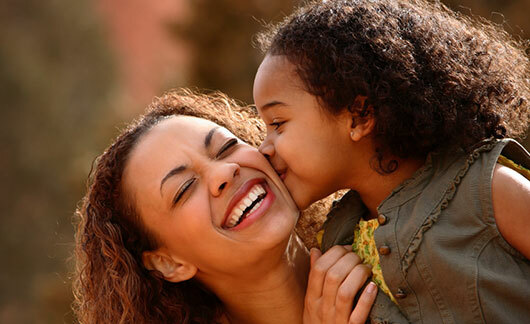 We are dedicated to consistently providing high-quality dentistry so that you and your family always have the healthy and beautiful smiles that you deserve. Using some of the latest dental technology, including laser cavity detection and air abrasion, we can help you achieve your smile and oral health goals more quickly than ever before. Our dental team has a proven track record of excellence. From their background in dentistry to their dedication to providing compassionate care to every member of our patient family, our team truly goes above and beyond in every aspect to meet your needs. Whether you are in need of cosmetic dentistry services such as Lumineers® or teeth whitening; traditional cleanings and preventive care; or restorative dentistry treatments such as crowns, bridges, and dentures, we are here for you. 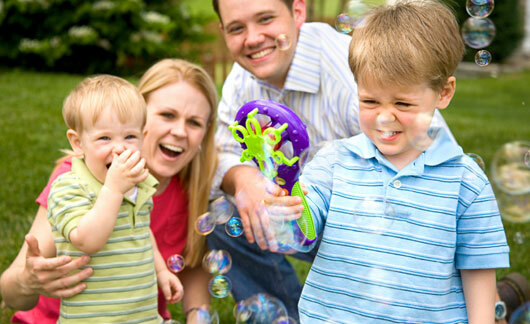 Morgan and Associates has been your source for family, restorative, and preventive dentistry in Phoenix, Glendale, Peoria, Avondale, Goodyear and the surrounding areas in Arizona since 1996. 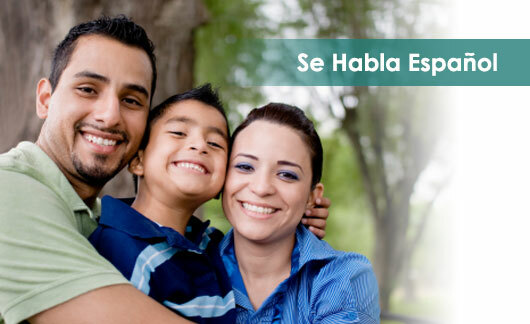 Serving English-speaking, Spanish-speaking, and ASL patients, Morgan and Associates can be your family’s new dental home. Please call or visit our office today to schedule your appointment with Dr. Ronald Morgan so you can experience friendly, experienced dental care from true dental professionals. We look forward to taking care of your smiles! © Copyright 2019 Ronald Morgan. All Rights Reserved.